A Labour MP will face a trial over charges of perverting the course of justice for allegedly lying about who was behind the wheel of a speeding vehicle. 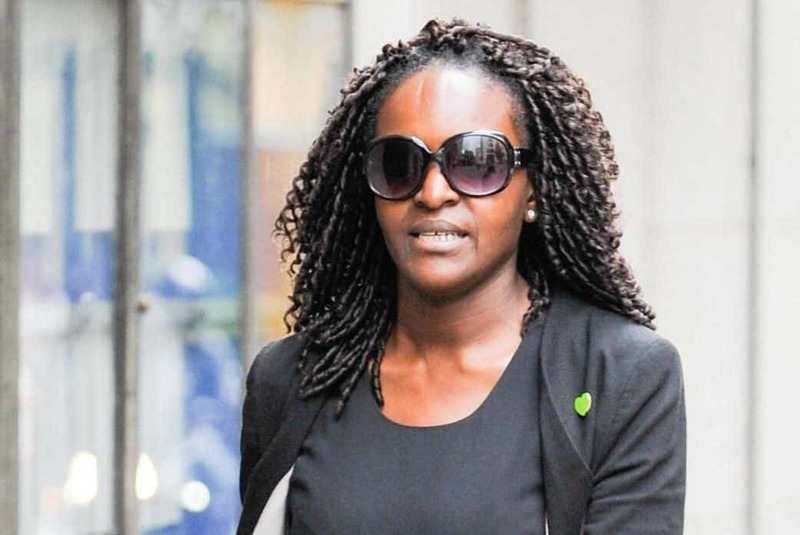 MP Fiona Onasanya, MP for Peterborough, allegedly conspired with her younger brother Festus to avoid penalty points. The 34-year-old faces one count of perverting the course of justice. 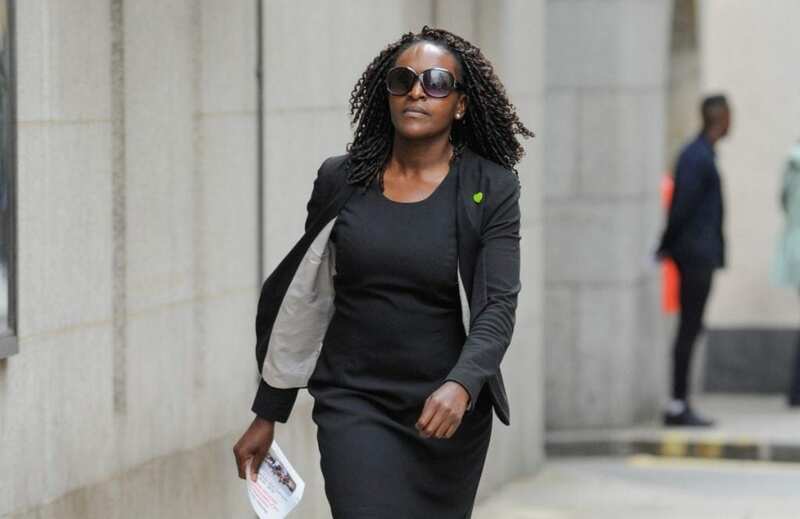 Her brother Festus Onasanya, 33, faces three counts of the same offence. Prosecutors allege either she or her brother were behind the wheel of a speeding vehicle on July 24 last year but together with her brother Festus Onasanya told the authorities someone else – Aleks Antipow – was driving. The second similar count relates to an incident on August 23 when her brother was allegedly driving, but she told authorities the same man had been behind the wheel. Festus, 33, a singer from Cambridge, also faces a third charge of perverting the course of justice relating to a similar offence, where he allegedly blamed Suvradip Paul for a speeding offence on June 17 last year. The charges allege they intended to pervert the course of justice by driving a vehicle in excess of the speed limit, falsely informing the investigating authorities that a third party had been the driver and enabling them to avoid such prosecution and punishment. 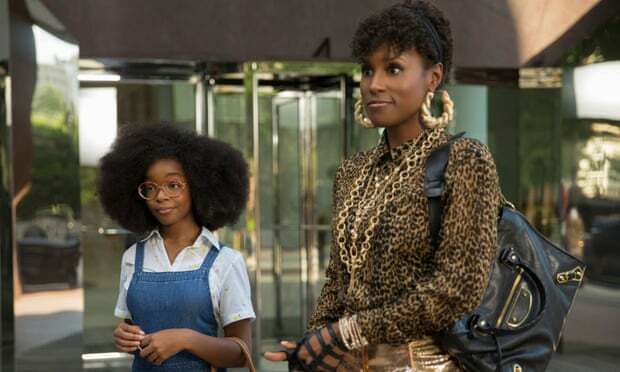 Ms Onasanya, of Cambridge, won the key marginal seat in 2017, and is a member of Jeremy Corbyn’s frontbench, serving as a Labour whip responsible for party discipline. 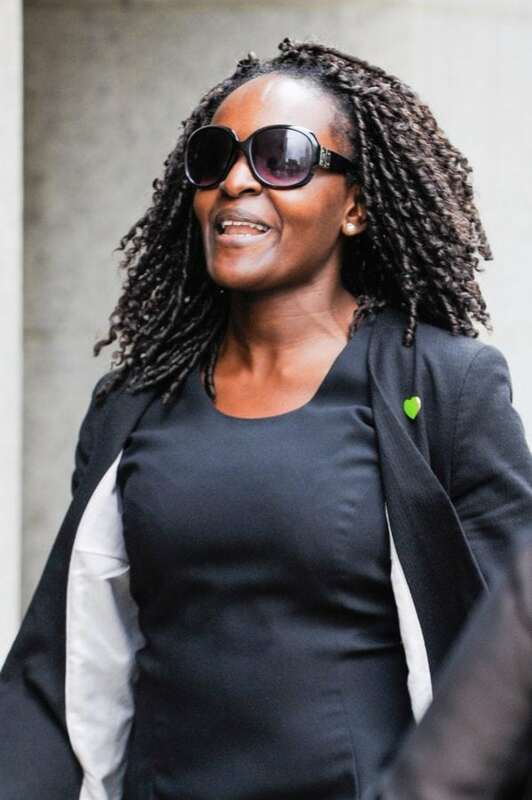 At the Old Bailey today (Mon) both appeared in the dock – Ms Onasanya wearing a black shirt and jacket, with her co-defendant wearing a white t-shirt and dark green jacket. Both spoke only to confirm their names and enter their not guilty pleas to all three counts. Both Mr Antipow and Mr Paul – who lives in India – will be giving evidence in person, the court heard. Jocelyn Ledward prosecuting said: “It is likely to be a seven-day trial. “All witnesses are investigating individuals, except Mr Antipow and Mr Paul, who are both private individuals. The court heard the trial may be heard by a High Court judge. Judge Nicholas Hilliard, the Recorder of London, released the defendants on unconditional bail. Both will next appear at the Old Bailey on November 12 for a trial expected to last around two weeks.